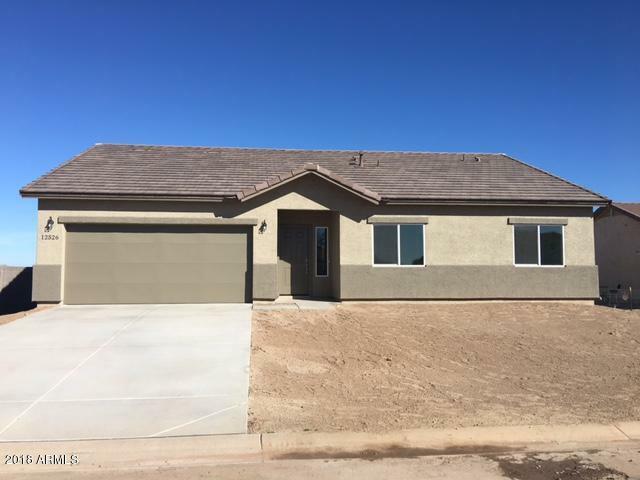 Valley of the Sun Estates Homes for Sale & Real Estate is a smaller neighborhood in the South East part of San Tan Valley. Homes ranging from 1000-2000 square feet. There is no home owner association here. 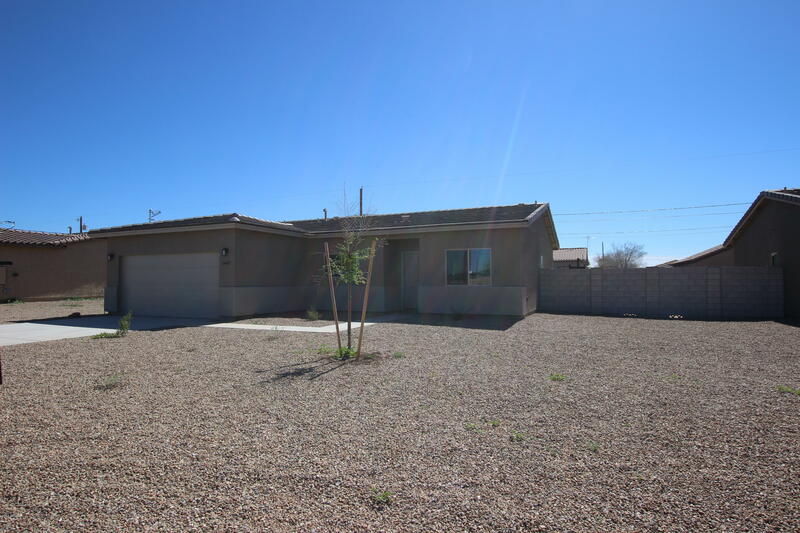 RCP can schedule showings on any or all of these properties. Call us today to set up a time or call us if you just need a little help with the search. 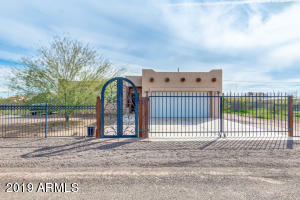 RCP Real Estate is your Local Arizona Real Estate Agent. 480-636-6386. Not finding quite what you are looking for here try other San Tan Valley homes here. 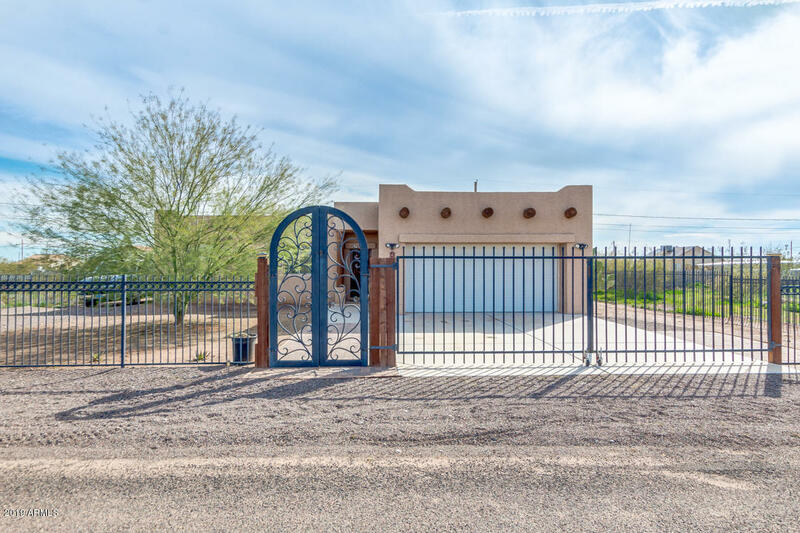 You can also find San Tan Valley horse property and or a complete list of Arizona horse property by contacting us.